When is your Freedom Day? When will be your Freedom Day? Do you even care? 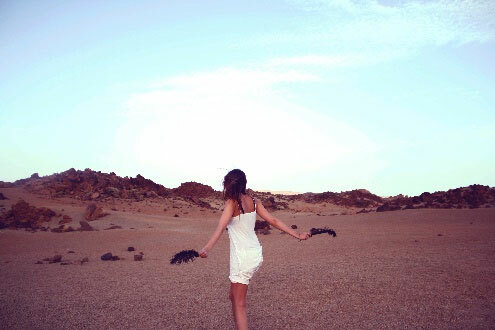 Do you dream of the day when you don't have to work for a pay check? Did you know that it was possible? It's called financial independence - when your passive income is greater than your living expenses. In London, Ontario we have a wonderful opportunity to be able to plan for this day. This is not possible in every country but in a country like Canada with all the tools to help us save money we can achieve this goal. It's called financial independence - when your passive income is greater than your living expenses. If you didn't have to go to work to earn a pay check would you still do the work you do now or would you do something different? Your Freedom Day may be closer than you think and you have the power to accomplish it. You just have to know how to get there. So here is the formula. Say your annual living expenses were $36,000. To become financially independent you would have to create a passive income stream of $36,000 per year. It’s that easy! $250,000 in investments can generate $10,000 per year for life at any age. Real estate income depends on the difference between your rental income and the expenses for the property and the payments on the mortgage - hopefully it is positive. If you accumulate $900,000 in investments then you can have an income stream of $36,000 for life no matter what your age as long as your portfolio is managed well. If you purchase an income property that generates $5,000 income per year add that to your passive income total. So you say to yourself how can I ever accumulate $900,000 or buy that income property! Well it may be easier than you think. If you are 30 years old and you save $400 per month and earn 6% per year it will take you about 42 years to accumulate $900,000. If you earn on the average 8% per year that could reduce to 35 years. It seems like a long time but accumulating wealth brings other opportunities along the way like buying an income property. There are many ways to generate an income street but for this blog I will stick to just two - investments and real estate. I personally prefer investments like mutual or segregated funds because they are managed well by fund managers who know how to invest my money and can cover various sectors of the economy like consumer goods, real estate, resources, energy, etc You can also invest in not only the Canadian economy but global markets to potentially get better returns. Real estate can be a good investment if you are good at picking solid properties and are handy in fixing things. To grow a mighty tree you have to first start to plant a little seed. To start your journey to financial freedom start with putting as much as you can into mutual or segregated funds that you can. Even if you start with $25 per month your will begin to build your freedom pile. To grow a mighty tree you have to first start to plant a little seed. I have a friend who has accumulated $25,000 in their company pension fund and I reminded them that this amount of money could generate $1,000 a year for life. They were pleasantly surprised to hear this. They are closer to their Freedom Day every day they add extra to their investments. 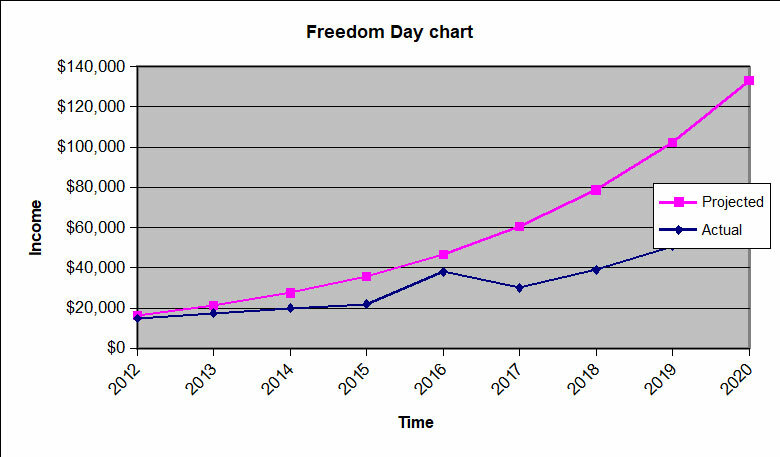 Now enjoy the journey to your Freedom Day and plot your progress on a chart. When you are 5% to your goal celebrate is a small way like getting that favorite drink you enjoy or eat at a new restaurant that you wanted to try. It is important to celebrate along the way. Also plan a big celebration when you actually reach your Freedom Day. I would love to hear about your journey to your Freedom Day. If you would like to share with me you may send me an email at werner.duever@f55f.com. Happy freedom trails!